Roundwood prices in Finland have increased sharply in November 2018, as compared to the same month of 2017. Sawlog prices have increased, with the price for pine recording the highest increase, at 9.21% over the same month of 2017. Spruce and birch prices recorded increases of 8.66% and 4.58%, respectively. 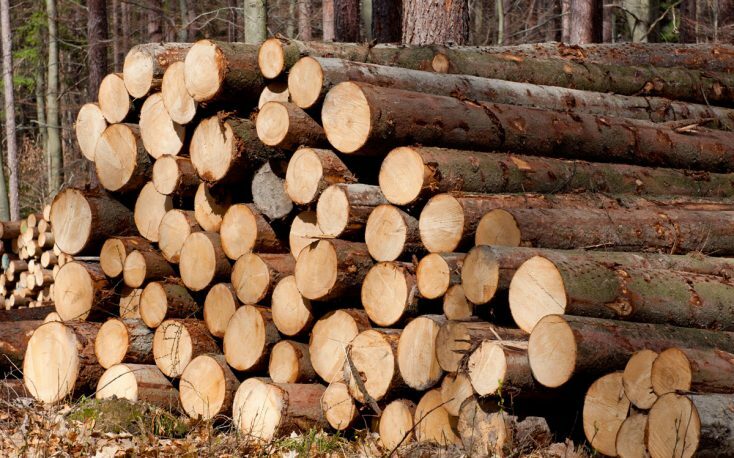 Pine logs could be bought in November for EUR 63.18/m3, while spruce and birch prices amounted to EUR 65.03/m3 and EUR 51.52/m3, respectively. 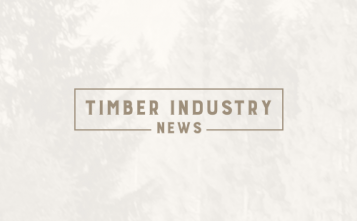 In November 2017, pine pulpwood could be bought at EUR 32.52/m3, while spruce and birch were priced at EUR 34.71/m3 and EUR 32.77/m3 respectively.